Apple is about to take stage to unveil to the world its brand new line of iPhones, and it’s all going to happen today! Want to hear something better? You can catch the whole action live as it unfolds. We all know that Apple will have a lot to say when the event takes place. 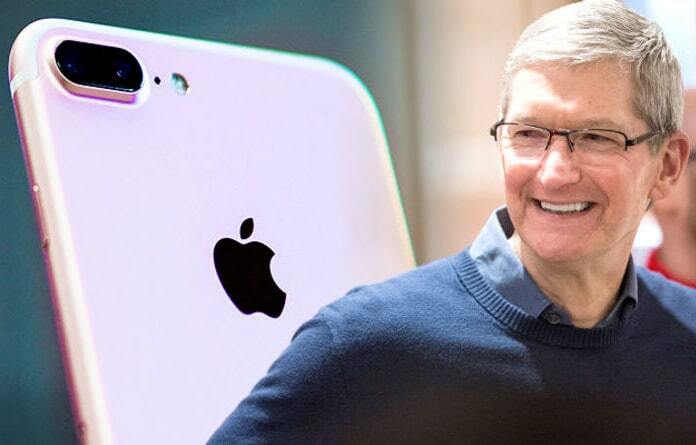 Named as one of the top companies that is changing the lives of people, it has been anticipated that Apple is going to release three new iPhones – iPhone 8, iPhone 8 Plus and iPhone X. There has also been reports of an Apple Watch 3 unveiling, and it’s going to feature a 4G LTE that won’t need an iPhone to function. Apple is also expected to say some things about Apple TV, augmented reality and iOS 11. You can tune in regardless of wherever you are. This is what you have to do depending on what device you’re using. PC users can live stream the event from this link. Mac users will have to be running the macOS v10.11 or an above version and have the Safari browser active. PC users, on the other hand, need access to the Microsoft Edge browser and Windows 10. Do note that we aren’t talking about the Internet Explorer here, rather we’re talking about the latest Edge browser from Microsoft, and so make sure you have that. By the way, don’t try streaming with Firefox or Chrome – Apple’s stream doesn’t support these. For the best experience when you stream from tablet or smartphone, we recommend using the iPad or iPhone. Just go to this link from your iDevice to start enjoying the event live, when it airs of course. Good news Apple TV users. You can watch the event live using the special Events application. The only requirement is that you should have an Apple TV that’s second or third generation and that it should be running a version 6.2 or above version of the older Apple TV’s OS. Those who have the fourth generation Apple TV and have the tvOS should be good to go. We have already stocked up our pop-corns and crisps. Are you as excited as we are for the event?